Uber has a green light in London. The Westminster Magistrates' Court ruled in the tech company's favor on Tuesday, granting it a 15 month license to operate in the British capital. Uber had been forced to appeal after Transport for London declined to renew its license in September. The transport authority had said Uber was not "fit and proper," citing several concerns including how it responded to serious crimes. The decision announced Tuesday is a major victory for Dara Khosrowshahi, who has sought in his 10 months as CEO to present Uber as a humbled and reformed company. "We are pleased with today's decision," Uber said in a statement. "We will continue to work with Transport for London to address their concerns and earn their trust." Khosrowshahi, who replaced Travis Kalanick as CEO after a series of scandals rocked the startup, apologized for past mistakes in London and asked authorities to work with the company to "make things right." Uber has around 3.5 million riders and 45,000 drivers in London, and the city is one of its most lucrative markets. Thomas de la Mare, a lawyer for Uber, acknowledged in court this week that the original decision to suspend the company's license had been "right." "It's that acceptance that has led to wholesale change in the way that we conduct our business," he said. Uber has introduced limits on the number of hours drivers can operate before taking a break in London, rolled out new insurance policies and opened a 24/7 helpline. It now proactively reports serious incidents to police, rather than relying on customers and drivers, according to the company. In the decision issued Tuesday, the judge agreed that Uber had not been "fit and proper" at the time of its suspension. But she said she had been convinced by its reforms. "[Uber] has provided evidence to this court that it is now fit and proper," wrote Chief Magistrate Emma Arbuthnot. Transport for London said it was pleased the court had agreed with its decision lat year to revoke the company's license. "The short-term license with conditions allows us to closely monitor Uber's adherence to the regulations and to swiftly take action if they fail to meet the required standards," it said in a statement. Uber was permitted to operate in London while it appealed the license suspension. 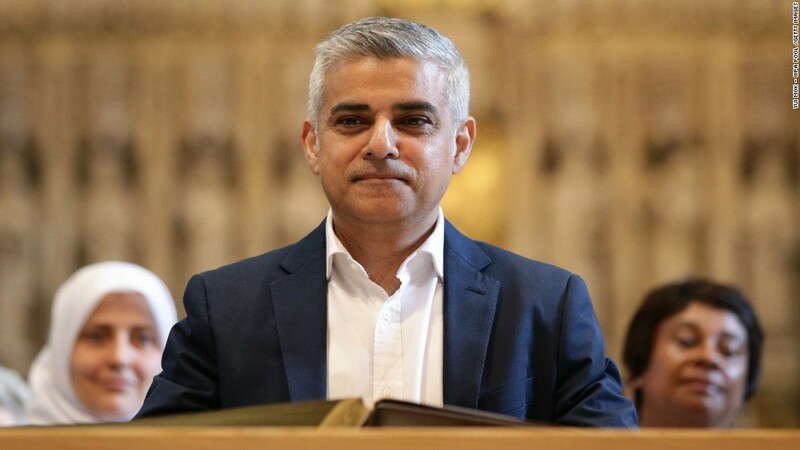 London mayor Sadiq Khan also declared victory, saying the city's approach had resulted in major improvements to the service. "As a result of us standing up for Londoners, Uber has been forced to overhaul the way it operates not just in London but across the world," he said in a statement.